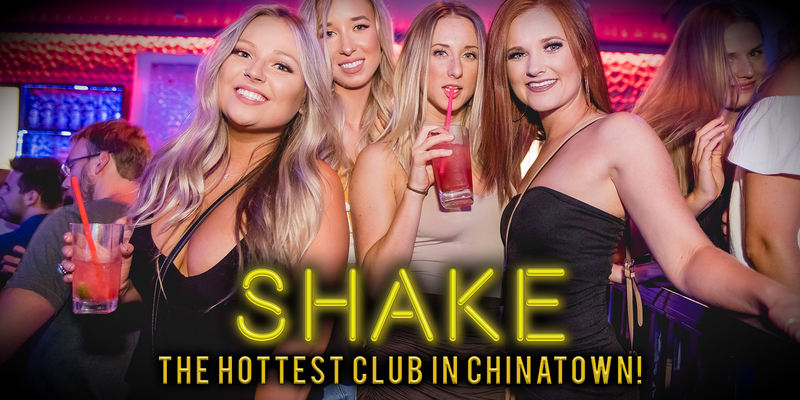 Every weekend the hottest party is at Shake Bar with the freshest new Hip Hop and Top 40 mixed with your favorite hits. 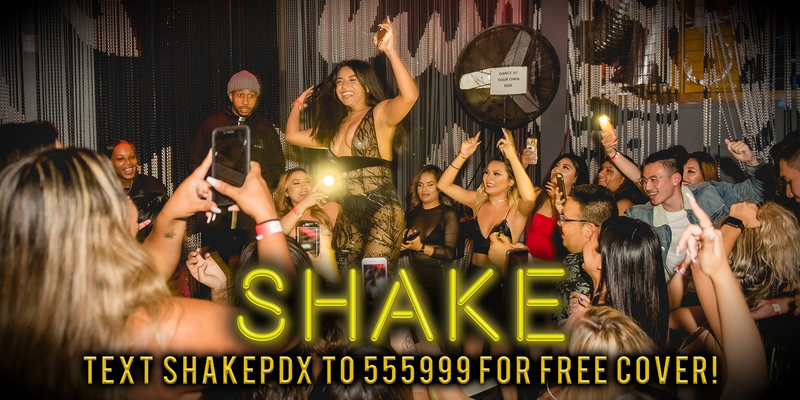 You can text SHAKEPDX to 555999 for free cover before 11pm. 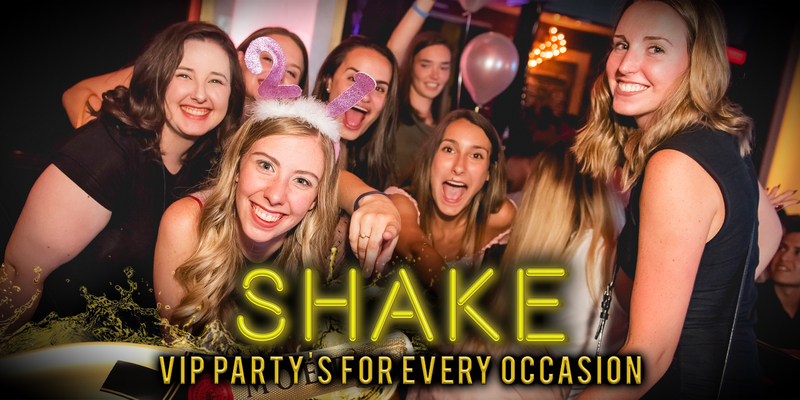 Call us to reserve VIP Table Service for your next weekend party whether it's a birthday celebration, a bachelorette party or just a fun night out with friends getting wild in style! Shake VIP is where it's at!